Coworking space is a term that refers to areas that are privately owned and leased by more than one person or company. This proves to be a profitable business model since even if the lease in total is high, it’s going to be cheaper for people that can’t afford to lease entire office space. Coworking spaces can be seen as something in between a coffee shop and a full office space. It has all the benefits of an office space that you can never get in a coffee shop, and it has cheaper rates versus getting your office space. If you want to try out coworking, you will discover that it has several perks aside from saving a ton of cash. These perks will convince you to opt for these places even if you don’t have any money constraints in running your business. Just show up! When you opt for a coworking space, all you need to do is show up. No need to worry about issuing a check for the bills, no need to call the repair guys for your air conditioner, no need to decorate the entire place and be the acting interior designer which is very far from what you are. Everything is set up, maintained and updated for you. You will always show up in a clean office space that is air-conditioned, a water dispenser that never runs out of water, and some delicious coffee. Just show up, work, leave and show up the next day. There’s no credibility in coffee shops: One of the reasons why people hang in coffee shops aside from coffee is a good Wi-Fi connection and a comfy lounge chair. Most people won’t mind the distraction as long as those things are met. However, that’s not going to be something that you can adjust to in the long run. There’s no credibility in hanging out in a coffee shop using free Wi-Fi and occupying the table for hours. Aside from that, the coffee shop is not considered as a business address. You can’t just tell your clients that you’re like an informal settler in a coffee shop (unless that coffee shop is yours, to begin with). Its located in key areas: One of the cringing reasons why you haven’t been able to get your office space its because it’s expensive especially in places where business thrives like downtown or the business district. The lease or the sale price in these places are exorbitant. This proves to be a bit of a pain for someone that’s just starting or doesn’t have the funds to avail one yet. Owning a business office is essential because it’s where the client goes to visit, where business-related mail comes in, and it also separates your personal life from your professional life. 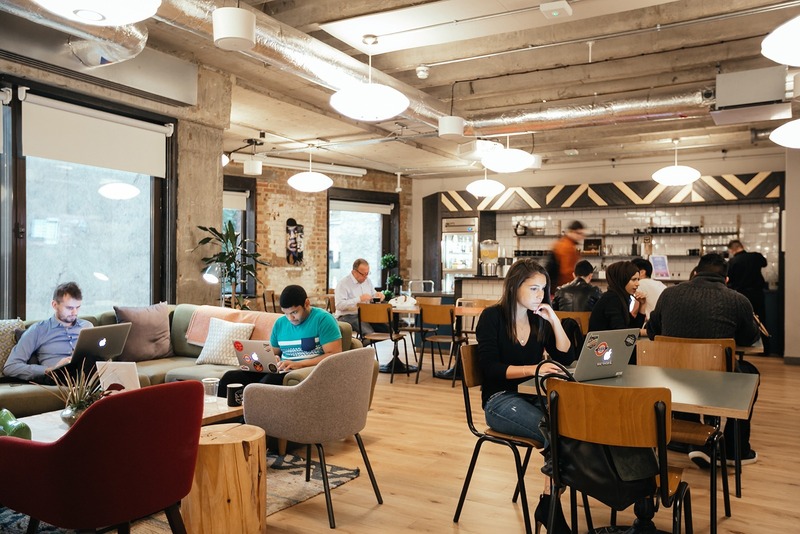 However, with the process in purchasing office spaces nowadays, it can be daunting to buy or rent one especially if you’re still starting or if you don’t have the funds.Fortunately, there is a solution to that and its called coworking. Head over to https://bridgeworkslongbeach.com/coworking/ for more details.